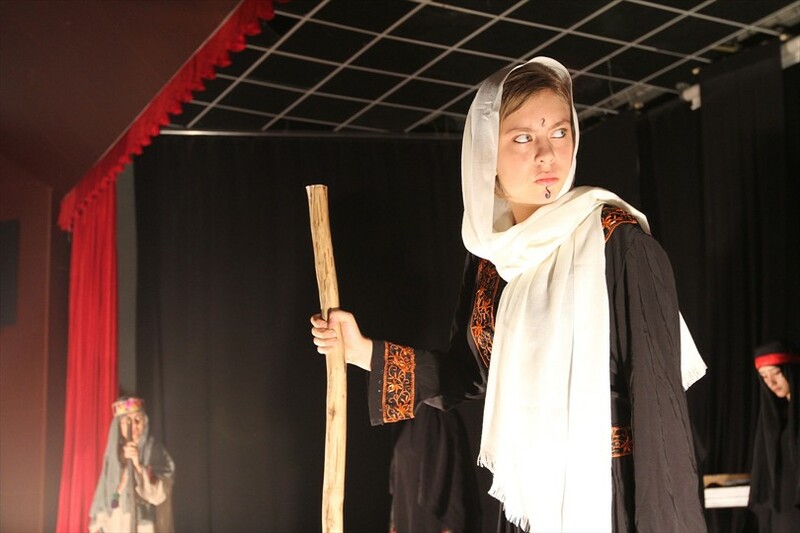 Implemented by Denizli Metropolitan Municipality in order to increase young people's interest about theater, Young Denizli Theatre Club opens the new season with the play for adults ''Taziye''. 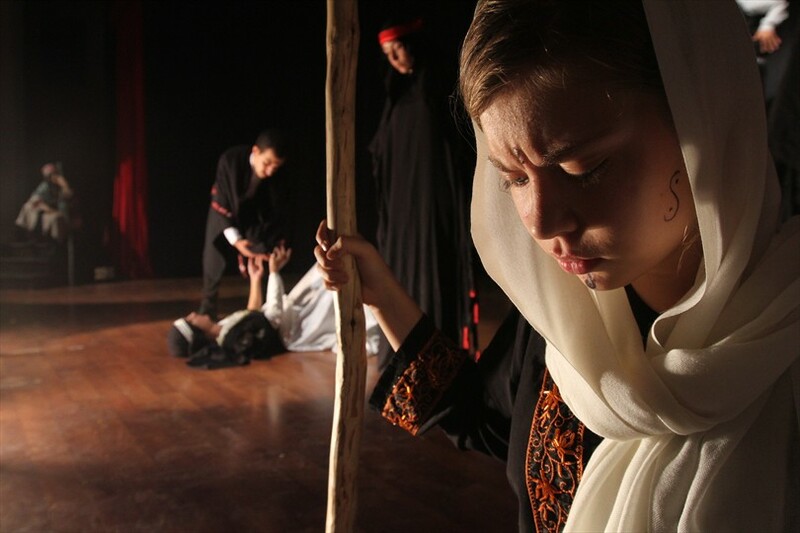 All the art lovers are invited on Friday, September 19th at 20:00 at Çatalçeşme Theatre Hall. 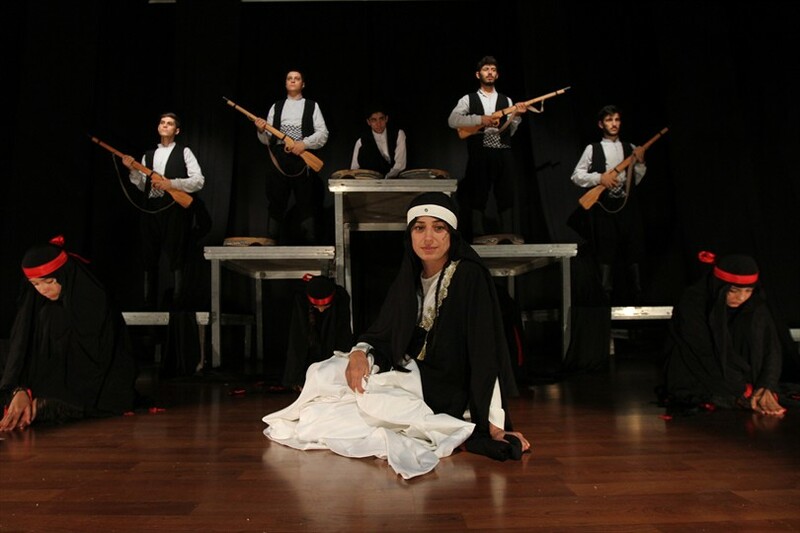 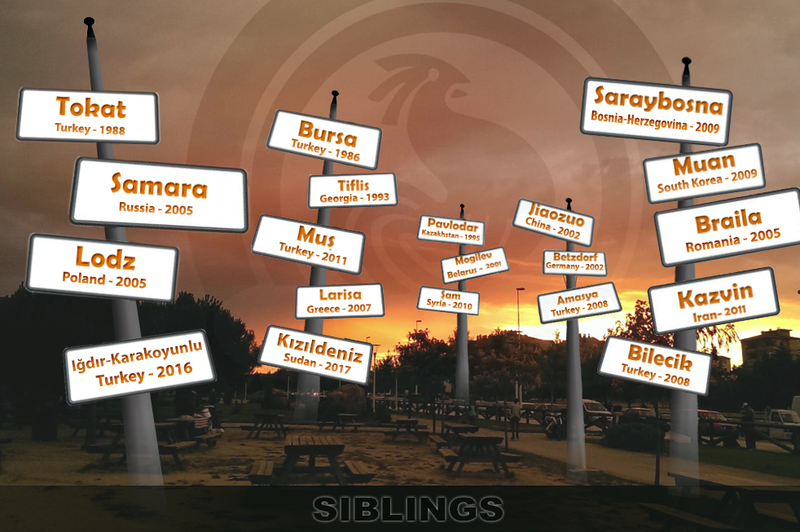 Directed by Hakan Kurt with the participation of 17 young actors, the play Taziye speaks about "honor and blood revenge". 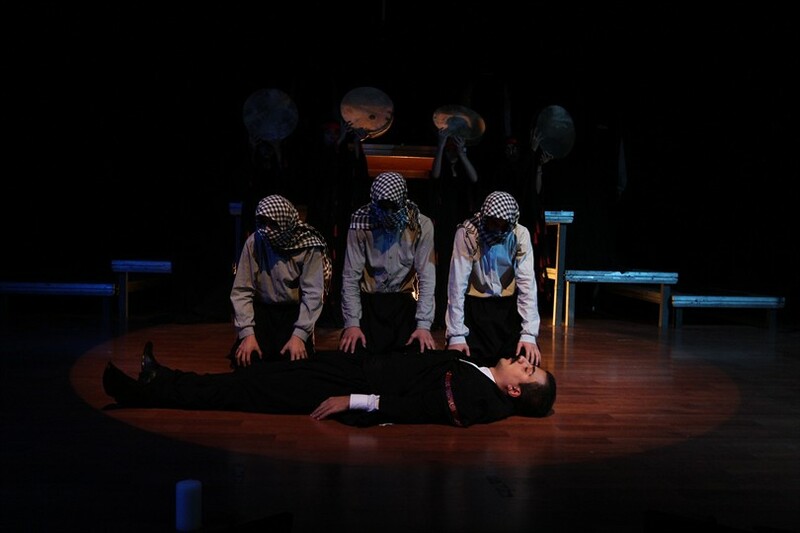 With this play the young actors members of the Young Denizli Theatre Club made a huge step in their professional career.